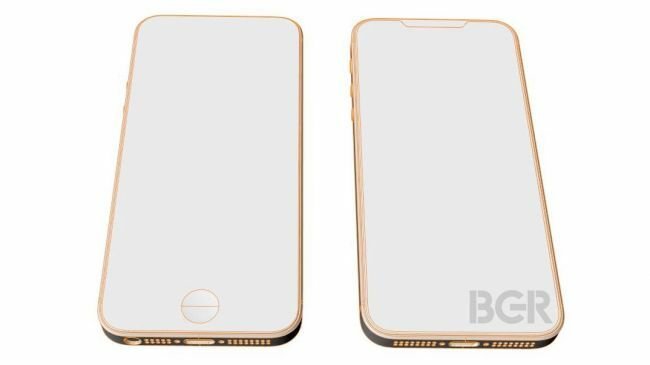 Apple may be finally preparing to launch iPhone SE 2 according to the latest leaks and rumors. 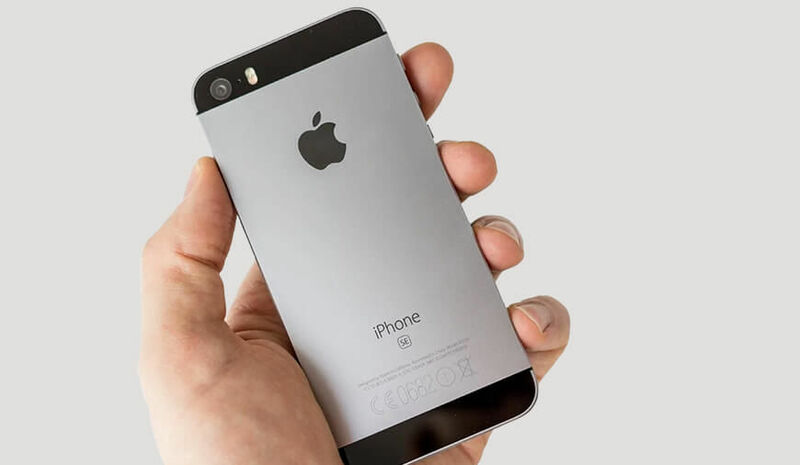 The company’s budget-friendly compact iPhone may get an upgrade this year the latest reports suggests. In order to offer an affordable version of its smartphone line up, Apple launched iPhone SE back in 2016. Since then the model does not receive any successor, but now the rumors are going around that the company may launch the iPhone SE 2. So, if you are still looking for a better replacement for your old iPhone without being harsh on your packet then just hold on for a while. We don't have any information on the SE 2 design that is backed up strong evidence yet, all we have some leaks and rumors. The iPhone is expected to come with all screen and iPhone X like notch. In addition to that, there is a video that went viral on the social media showing the SE 2. The video reveals an iPhone SE looking model having full screen with the same thickness rectangular body. In addition to that, there is a rear dual camera and you will not find any 3.5mm jack. However, the video wasn't able to convince us that it is the real SE 2. It has a dual camera at the back that is something even iPhone 8 doesn't gott from Apple, so it is quite hard to believe that the company will add it to the cheaper model. In addition, the phone doesn't have the fine work that all the iPhones comprises in their design. Along with this there is also some basic sketch shared by an internal source that reveals the iPhone SE design. The sketch shows a notch in the screen that is similar to the device in the video and the jack is also absent in the sketch which further supports the vdevice in the video. However, we still doubted the video but the sketches are more like the cheaper model of iPhone. Another leaked image claiming the Apple iPhone SE 2 shows a phone with an all-glass body similar to iPhone 8 and iPhone X..
For now, the iPhone SE 2 is not more than a rumor to us because of having very fewer information so far. The various sources have suggested the specification of the phone that will be available at very cheap price compared to other models. The SE 2 is expected to come with Apple’s self built quad-core A10 chipset which will be coupled with 2GB RAM. Rumors also suggest that the next generation cheaper phone will be available in a 32GB and a 64GB variants. We have also heard that there could be a 12MP rear camera and a 5MP front camera. The SE 2 is expected to come in 4-inch compact screen similar to its predecessor. There's a thing about Apple, it never let any information get slip away so easily about its devices . However, the rumors and leaks are more like a tradition now, prior to the launch of a phone and SE 2 is not an exception. The rumors suggest that the phone will be launched by Apple in May or June where June takes the more possibility due to the WWDC 2018. Many claims that the company has already taken the phone into the production in the first quarter of 2018. On the other hand, giving a exact price suggestion of Apple iPhone SE 2 will be like throwing an arrow in the dark. However, we believe that if the company launches the next model of iPhone SE it will cost around $450 to the consumers, which is just an assumption. Is iPhone SE 2 coming? We also have the same question as all the above rumors and information aren't enough to support its existence for now. Most of all Min-Ching Kuo, the popular analyst from KGI securities who is known for making holes in the Apple’s secrecy does not support the SE 2 rumors. He believes that with the production of three new iPhones the company may have already sucked up all its development resource and there will be no room for the fourth one. According to me, we need to wait until Apple’s WWDC 2018 which is scheduled for 4 June and everything will be cleared by then. Meanwhile, we will be updating you with all the latest SE 2 rumors and news.